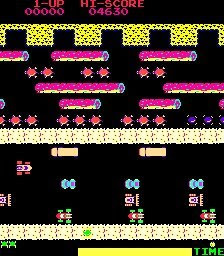 Frogger is an arcade game developed by Konami in 1981. 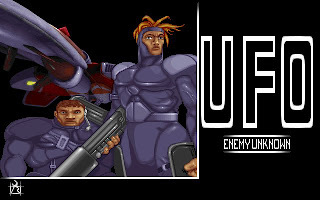 It was later licensed for worldwide distribution by Sega and Gremlin. 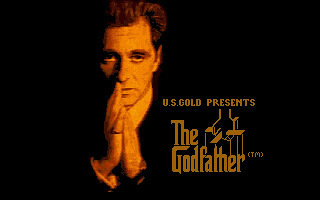 The game is regarded as a classic and was noted for its novel gameplay and theme. 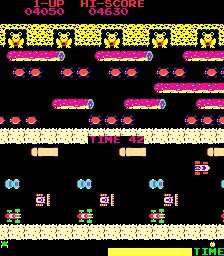 The gameplay of Frogger is very simple. We, as a frog, need to pass the road with many vehicles, pass the river with logs and turtles and reach our home at top of the screen.Every level has their time limit, we must act quickly to finish before the time expires. In every level, we need to guide five frogs to their home before progress to the next, harder level. 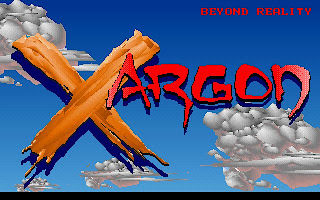 In harder level, the vehicle will move faster, and there will be more bugs staying on the logs that prevent us to jump over. 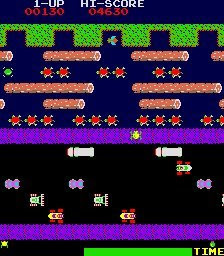 Even though the gameplay of Frogger is pretty simple, but it is actually quite hard to be completed, and that is why it get so addictive. 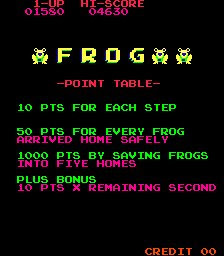 You can download the ROM of Frogger here. 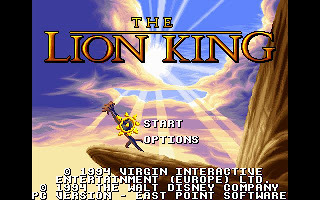 You need MAME32 to play the game.